For the first time in a long time — or possibly the whole time I’ve been doing the Stacking the Shelves meme via Tynga’s Reviews — I don’t have any new books from any source to share this week! It helps that the library is closed and I have a firm resolution to stick to a budget (see my Shelf Love participation post). Technically, my book ban from December is over, but I do want to try and be mindful of buying books this year. So to celebrate, I have a new feature for this blog. Sort of. I remember someone else once posting “Unstacking the Shelves” posts, while they were trying to catch up with their backlog, and I’m going to shamelessly steal their idea. Whenever I have no books to report buying, I get to do an Unstacking the Shelves post, showing what I’ve read in the last week! 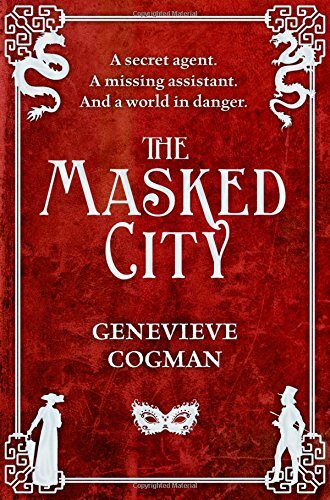 My favourite read this week was probably The Masked City, which I enjoyed more than I expected to based on my rating of the first book — I’m beginning to think I was overly cranky with that one! It was interesting to read Kowal and Mosse’s short stories, too; they’re very different collections. 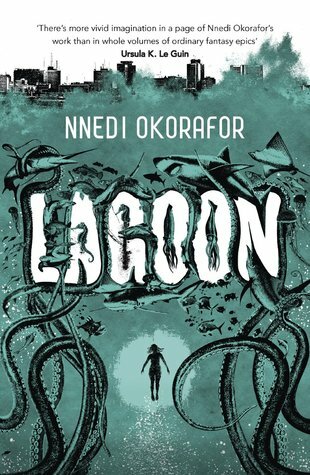 Lagoon, I’m still processing… So far, I still need to write reviews for the last four. At the same time, I thought I might start highlighting my other posts this week for people who only come by on a Saturday via the link-up. That way, people just dropping by can get a better idea of my blog — and maybe some people will want to stick around! –Bout of Books Participation Post. For once, I’m on time to join in the Bout of Books readathon! –Top Ten Tuesday: Repeat Gifts. This week I went off-script and picked a theme of my own, talking about the books that I’m always giving to new people. –ShelfLove Participation Post. This challenge worked really well for me last year, and here’s my (rather ambitious) plan for 2016! I’ve also just added a bunch of social media options to the blog, so you can now follow me on Google+ or Facebook. I have a Twitter as well, but it has more of a personal focus. Me being me, though, a personal focus still means a lot of book chatter. Oh well, we’ll see! How’s everyone doing? Hope you’ve started 2016 as you mean to go on, with laughter and light and love and anything else your heart desires. 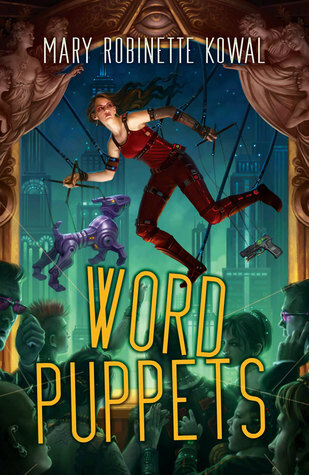 Word Puppets looks very interesting. Happy New Year! It’s a good collection! Quite diverse, too; lots of different settings and genres. Way to go, Nikki! that’s awesome, and you read six books – what a great start to the new year 🙂 I wish you all the best for 2016! Technically only one of these was read in 2016 so far, but I’m certainly trying to start as I mean to go on! So many books, so little time. 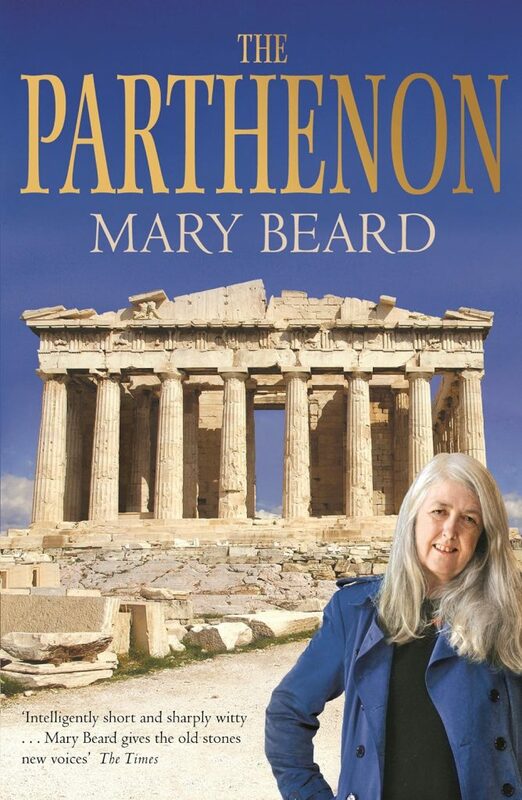 Hope you liked the Mary Beard book – I like her stuff. It’s nice to see the TBR piles getting smaller sometimes 🙂 I’m trying really hard this year not to buy too many books and to be more ruthless about which ones to keep or put out. I did! Not as much as her book on Pompeii, but I think that’s a personal interest thing. Good luck with reducing your TBR pile too! Wow! Six books. That’s an amazing start. I like the Unstacking idea! Yes! Now let’s see if I can keep it up — my Goodreads reading goal is 365 books, so I need to speed up a little, even! Thanks for dropping by. These books are all new to me but I hope you did enjoy reading them all! Yes, it was quite a good reading week for me! Found something to enjoy in all of them. Thanks for dropping by. I love Kate Moss, but I haven’t read The Mistletoe Bride yet. Great haul of books you got here, and I hope you enjoy reading them. Since this was an UNstacking the Shelves post, I’ve actually already read them and have had most of them for a while! 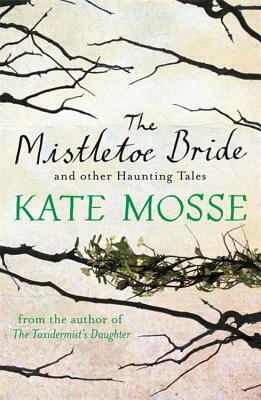 The Mistletoe Bride was quite good, though I think I prefer Mosse’s novels. A few of your new books are new to me. I hope you love all of your new books. They look fantastic. Thank you for dropping by! As I said in the post, this was an UNstacking the Shelves post, really, since I didn’t get any new books this week. The covers are books I read this week. Six books in one week is impressive! Unstacking is a great idea–but with my library habit, I don’t think there would ever be a week where I didn’t get something…at least the library is free. I just followed on Twitter. Happy New Year! I doubt it’ll happen often for me, either! I love the library too much… maybe while I’m at my partner’s and there’s limited sources for English-language books! Happy New Year to you too! I don’t know about unstacking, I might have to blow up my bookshelves to reduce my numbers on the tbr! I’m out of control at the moment! My unread list over 1,100, I think I’m with you there, haha! Lagoon looks very interesting. Hope it is a good one. Happy reading. It was interesting, if not quite my thing! 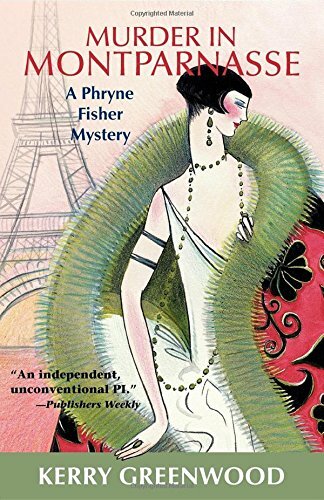 I finished it on New Year’s Eve, so it was my last read of 2015. Thanks for dropping by! I love the idea of unstacking the shelves, especially in those (awful) occasions where the library is closed. (Why I LOVE Overdrive.) Oh, and I’m going to tell you to enjoy your (not so) new books anyways 😛 Happy Reading! Well, I don’t mind being told to enjoy books I haven’t read yet, but it’s a bit counter-productive to tell me to enjoy books I’ve already finished! And yes, it is an awful thing that libraries close sometimes. Great start to 2016! That’s a lot of books for the first week 🙂 Keep it up! Yes, it’s a good start! But of course after the good start I immediately started procrastinating, haha. This is a great idea! I’ve got to do better about not adding books. Although mainly I’m trying not to add a ton of egalleys this year, but I’m not doing that great so far. Hope you have a good week this week! You can check out my Sunday post in the link below. Haha, I know the feeling — I just got approved for three this week. I must try and read them ASAP! Thanks for dropping by.